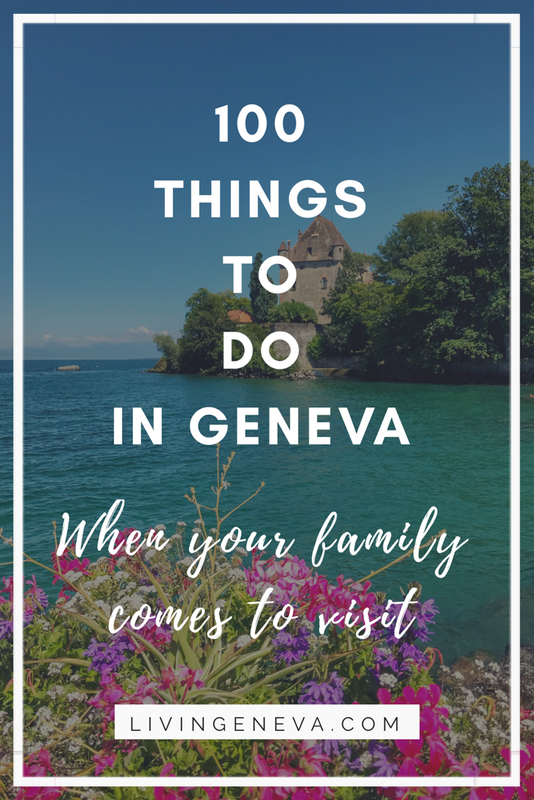 100+ things to do in Geneva when your family comes to visit! 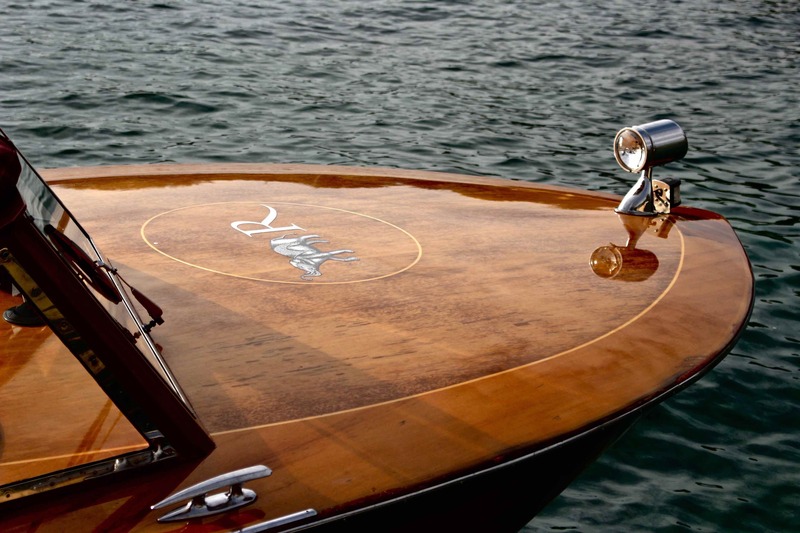 Typical when you have someone telling you “We are coming to Geneva to visit!” you go …. “What are we going to do!?!”. When people ask me “what are the things to do in Geneva?” , I always go BLANK, I rarely give any smart answer and all the good ideas escape from my thoughts the moment I start to think about it. On my last contest I asked you some of your tips! And I really appreciated your help. I love asking you for advice as much as you come to me for it. Because let’s be honest, I DO NOT KNOW EVERYTHING about Geneva, and I do not pretend to; we are a community and we share among us! 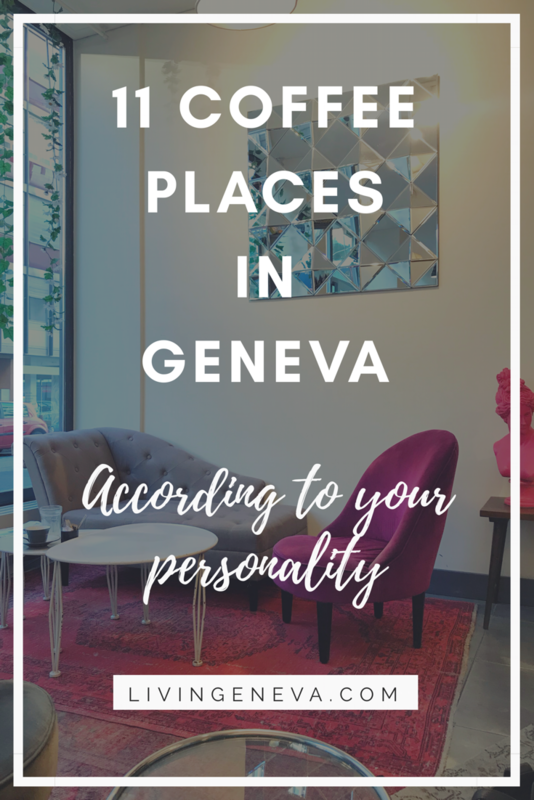 PS2- Comment below your favorite activities in Geneva! I would love to hear where to take your relatives! Check the comments on the below photo to see what YOU have shared! 6- Visit Carouge and walk around – The first Sunday of each month is Brocante! 29-Take the Tram Touristique! Never done this… why not? 31-Sit down at Banc de la Treille hey! It is the longest bench in the world! 33-Eat chocolate at Faverger or other chocolate shops in the city! 37- Go to Gruyere – order fondue and have tons of cheese! 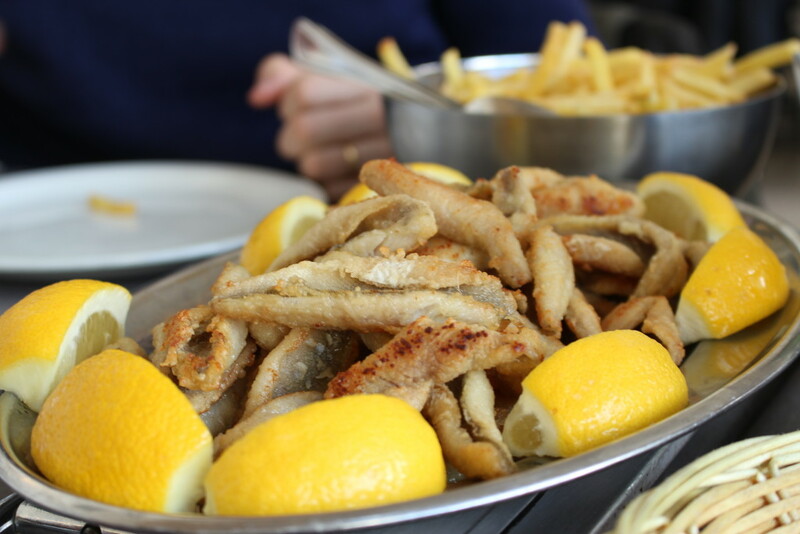 40- Walk around Lausanne and visit the Olympic museum some cool food tips by Sofia Clara here. 59- Go up to the Saleve – Winter & Summer it is always a good idea! 60- Visit Neuchatel – walk around the old town and lake. 67- Rent some bikes at Geneve roule and visit the city by bike! 94- Have a hot chocolate at the Kempinski – nice view – no cold! 96-Have a drink at the Tour du Molard – it is so cozy during winter! 97-Check L’escalade timings during December and participate in the celebrations! 101- Watch a hockey game of Servette! 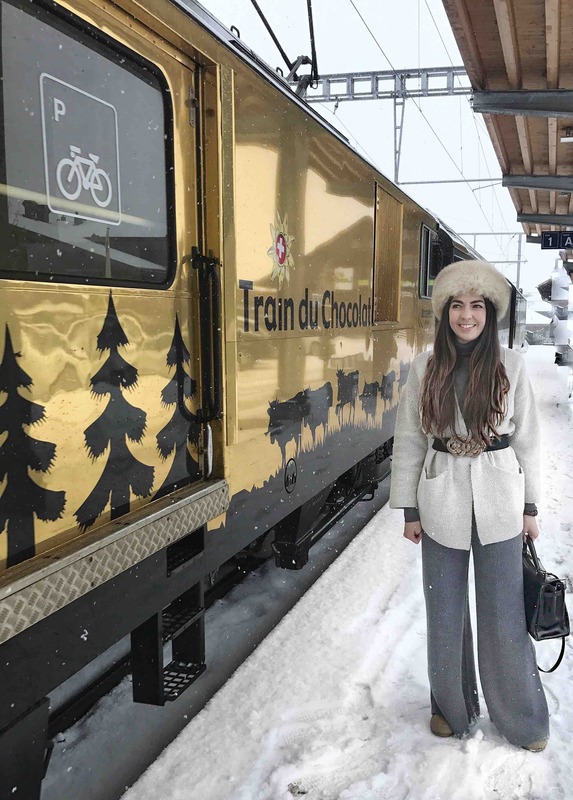 110- Book a train fondue! I really hope you liked this list! 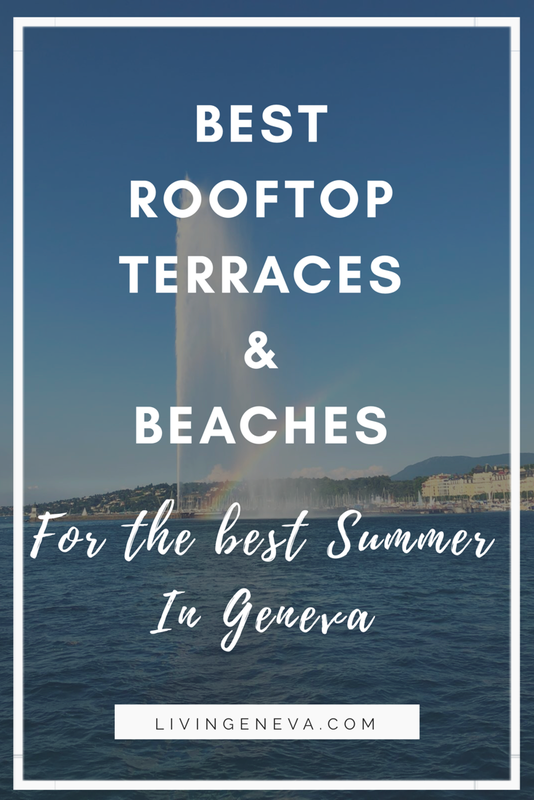 I am always looking for new ideas on what to do in Geneva! Comment below on your favorite activities!